Researchers from MD Anderson Cancer Center determined patients with osteoarthritis (OA) of the knee who are treated with traditional Chinese acupuncture (TCA) do not experience any more benefit than those receiving sham acupuncture (placebo). 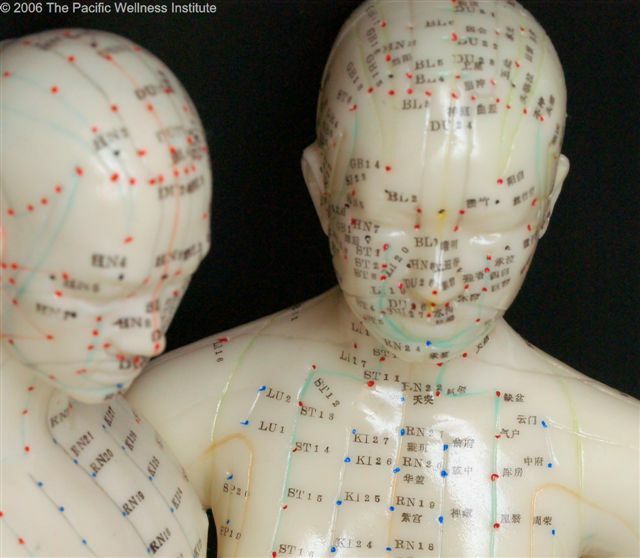 The team did find that the communication style of the acupuncturist could have a significant effect on pain reduction and satisfaction in patients. "We found a small, but significant effect on pain and satisfaction with treatment, demonstrating a placebo effect related to the clinician's communications style," said Dr. Suarez-Almazor. The team found significant differences in J-MAP pain reduction (0.25) and satisfaction (0.22) for those patients in the high expectations group compared with the neutral group. "The improvement in pain and satisfaction suggests that the benefits of acupuncture may be partially mediated through placebo effects related to the behavior of the acupuncturist," concluded Dr. Suarez-Almazor.